FREE Natrol Gummies 90-Count Bottle! 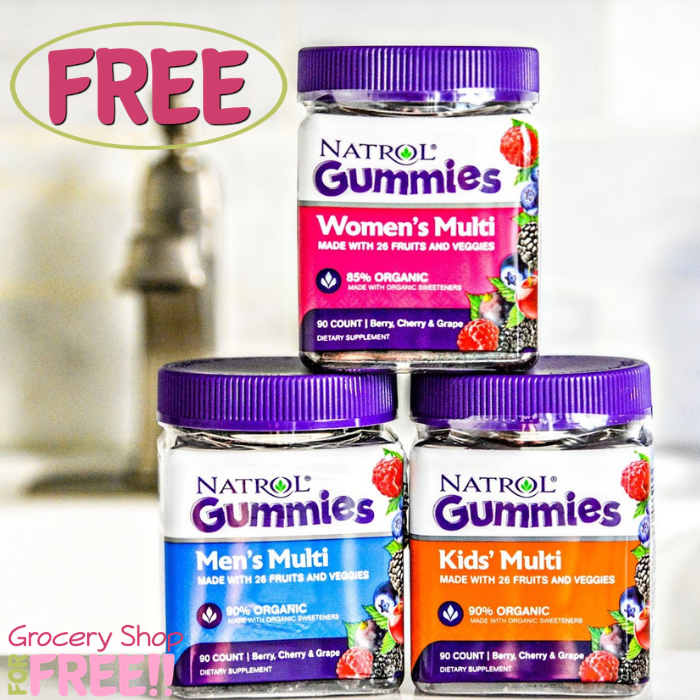 You are here: Home / FREEbies / FREE Natrol Gummies 90-Count Bottle! Until January 31, 2019 only! You can score a FREE Natrol Gummies 90-Count Bottle of any variety! All you need to do is just submit this Mail-In Rebate to receive a full refund of your purchase. Please note that this has a limit of one per household and valid for purchases up to $14.99. Click here to see the list of participating retailers!